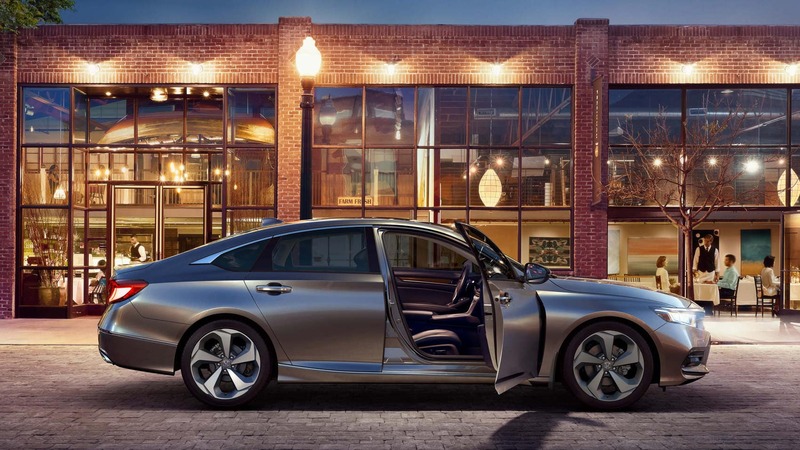 The Honda Accord remains at the head of the popular midsize sedan segment. 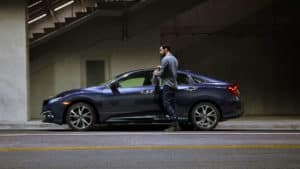 Redesigned for 2019, it features a full range of powertrains, a large, elegant cabin, and a history of impressively high resale values. 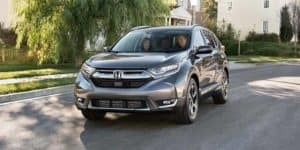 The Honda CR-V remains America’s most popular crossover SUV by effortlessly combining everything you could desire from the segment. It’s spacious, well-fitted, and a real pleasure to drive. You can head off-road or enjoy eco-friendly driving in the city and on the highway. 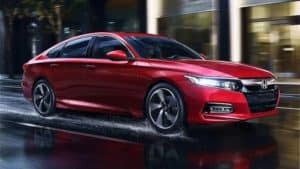 Enjoying its ninth straight year as the number one compact car and third year as the best retail-selling car in America, the Honda Civic is available in Coupe, Sedan, and Hatchback configurations – it brings the same sense of sporty style to all of them. 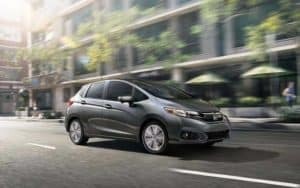 The Honda Fit’s 60/40 Split 2nd-Row Magic Seat® provides unique cabin configurations and up to 52.7 cubic feet of cargo space. Envy-inducing features include heated front seats, Android Auto, and Apple CarPlay. 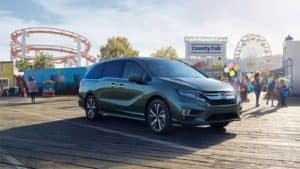 An elegant, well-equipped cabin provides space for up to 8, and the Honda Odyssey continues to impress with cutting-edge safety technology and indulgent comfort features. 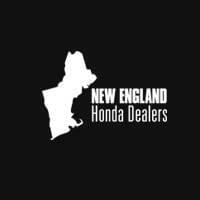 Your nearest New England Honda dealer will be happy to introduce you to any of the models listed above and provide info on the latest special offers. Contact us today for any further advice or assistance.